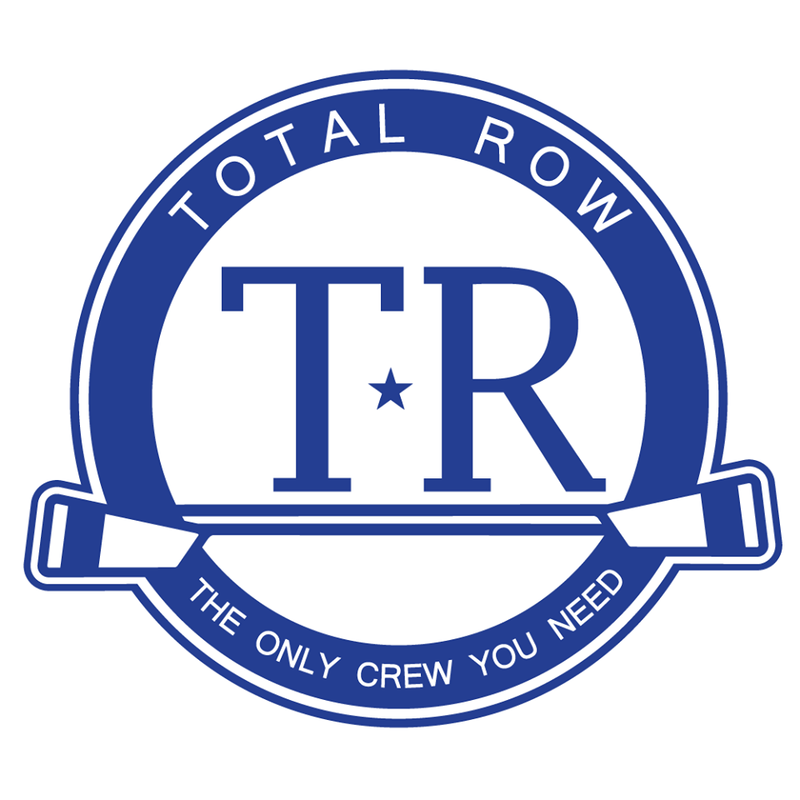 Start taking classes at Total Row and other studios! Total Row's classes provide a low-impact, efficient, and effective workout for all ages and fitness levels! Their signature TR45 class is the perfect combination of rowing, resistance training, and HIIT while their all rowing classes provide a fun and challenging full body cardio workout. Check out their Row30 & Row45 classes (great for beginners and experienced rowers alike!) or Row60 - Advanced for a more challenging, hour long row. Total Row is committed to the local Atlanta area, and they support over 10 charitable organizations and community partners each year. Total Row has 2 private restrooms, water fountains, and a shower! They offer chilled, lavender towels to help cool you down after class. Sweat towels and mats are supplied, but you are free to bring your own if you prefer. Training/running shoes are required. Please arrive about 5 minutes early to meet your trainer, get your station, and go over the proper rowing form! Total Row is located in the Tuxedo Festival shopping center on the corner of Roswell Road and Piedmont Road in Buckhead, in the Zoe's Kitchen shopping center. They are in the back right corner next to Chopt and H&R Block. Parking is free! The parking lot gets a bit crowded during lunch time, so it's best to arrive a little early! Instructor should have paid more attention/gave more direction to the newbies as it was our first time rowing and taking the class. I definitely struggled a bit during this class so it pushed me. Great workout! This was an awesome class! The instructor took the time to explain the kind of form you should have while using the row machine and was very friendly! I enjoyed this class. Lauren is Amazing! Elliot is awesome! Challenging class but very clear instructions.